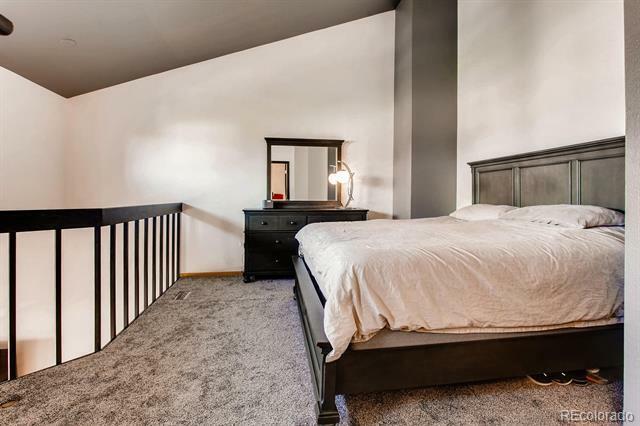 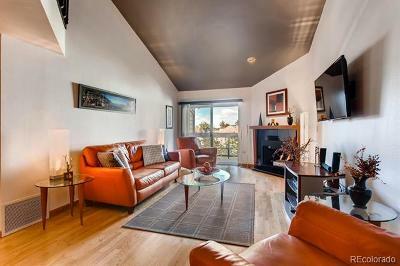 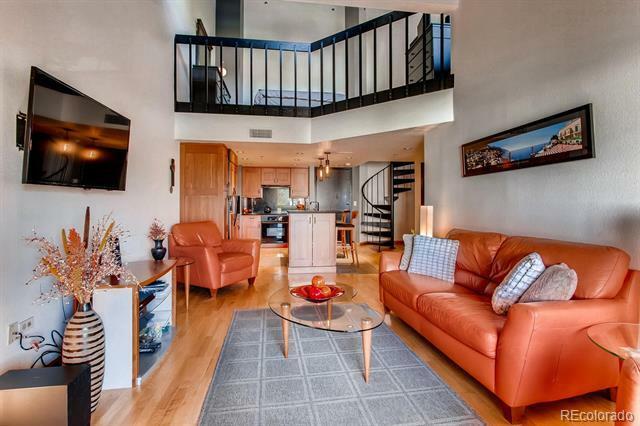 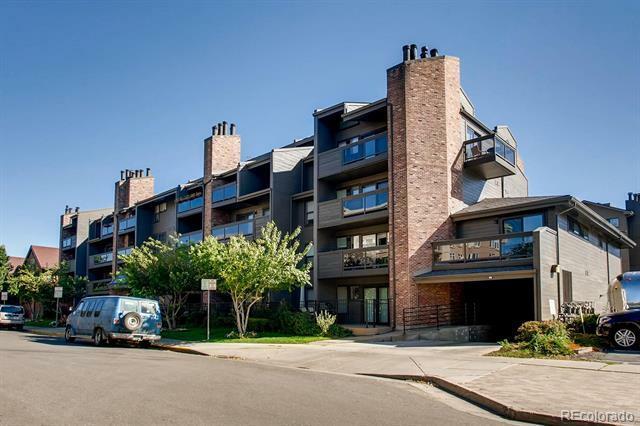 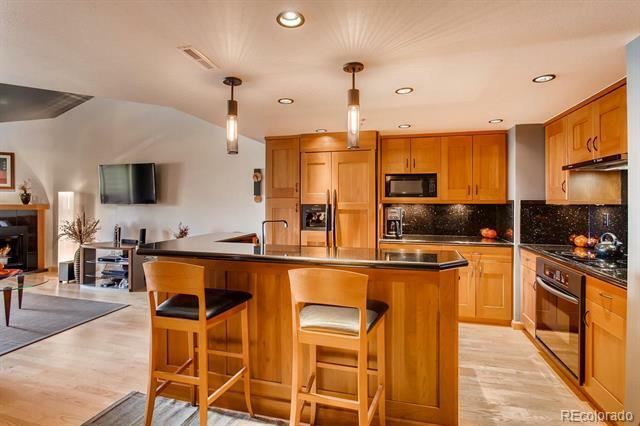 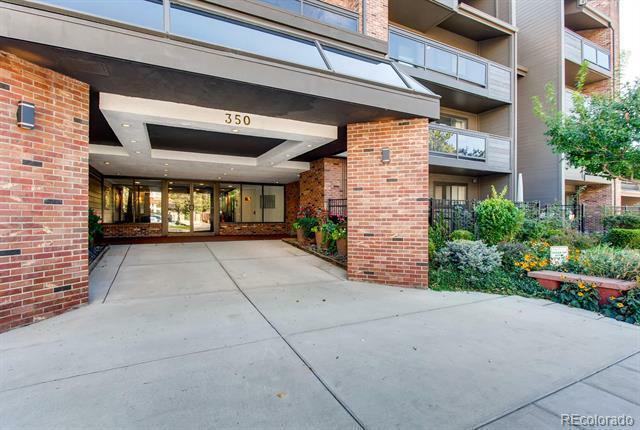 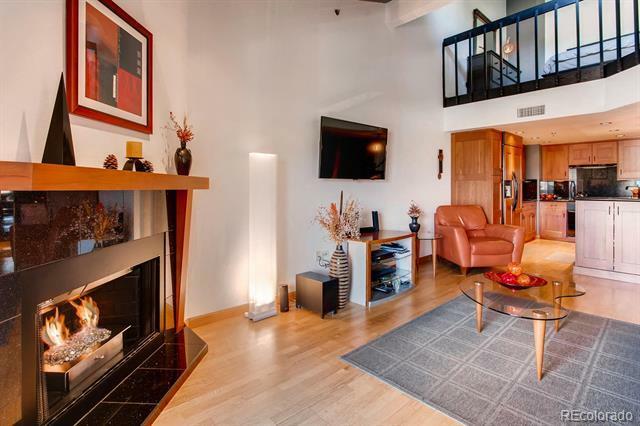 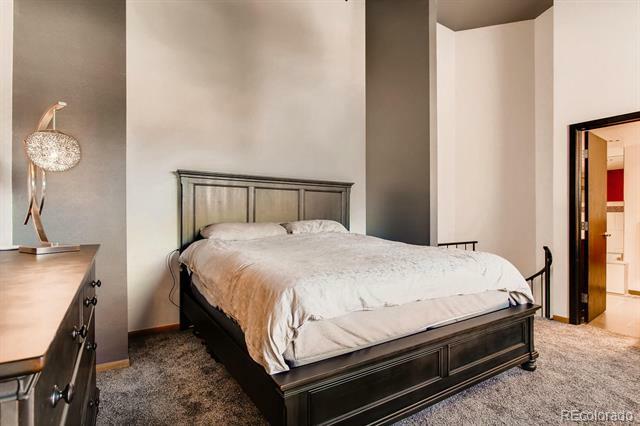 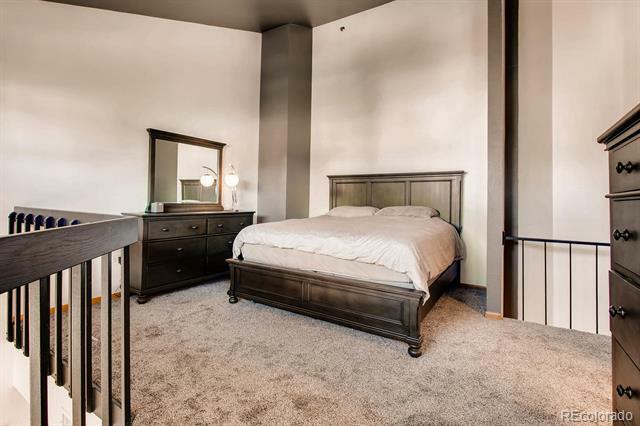 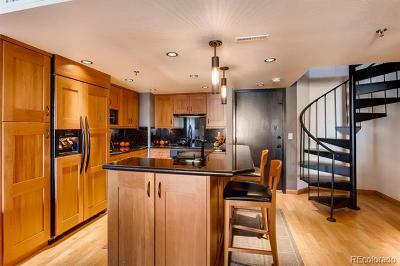 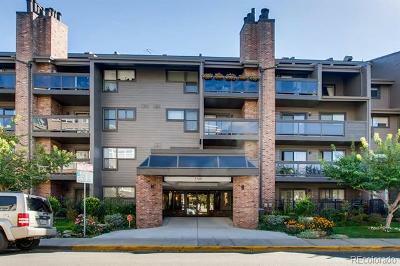 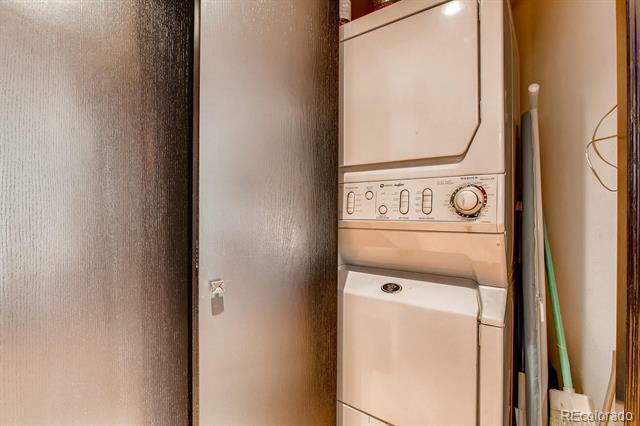 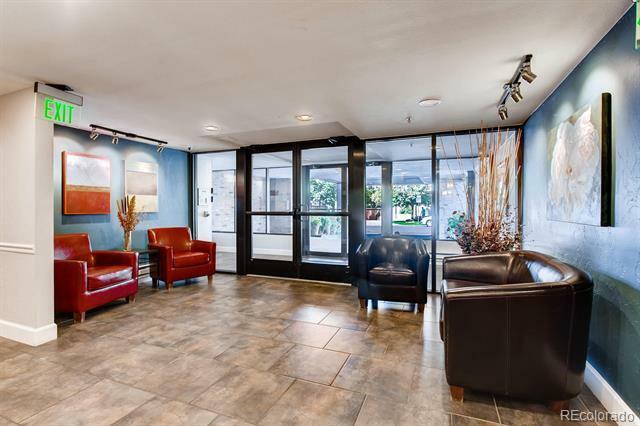 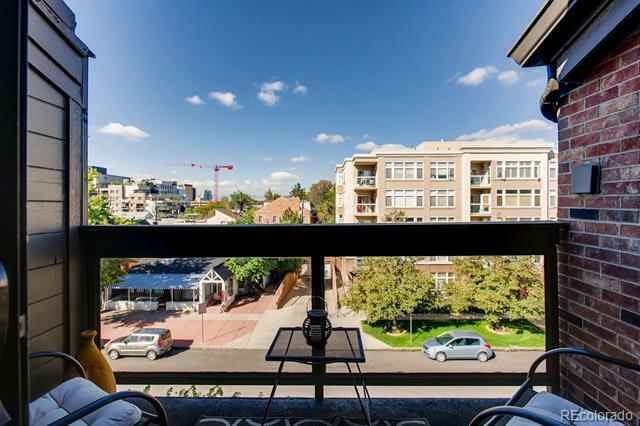 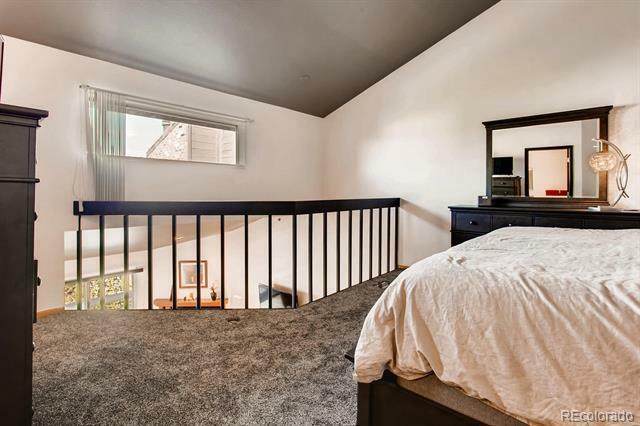 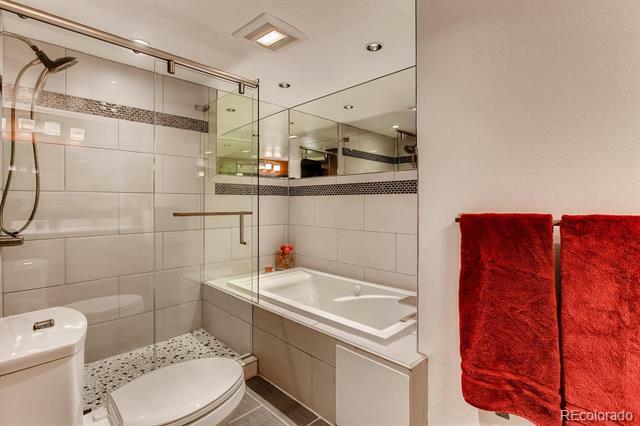 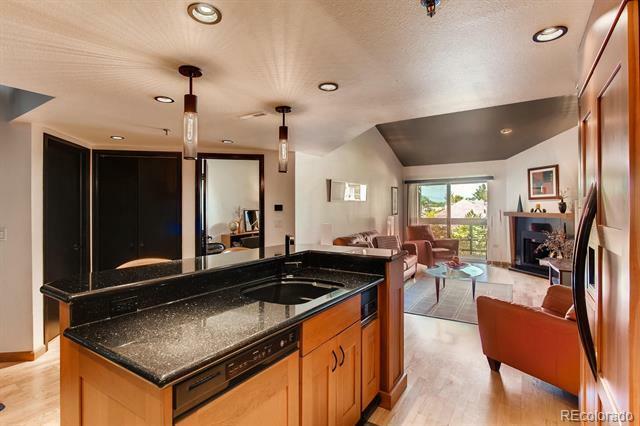 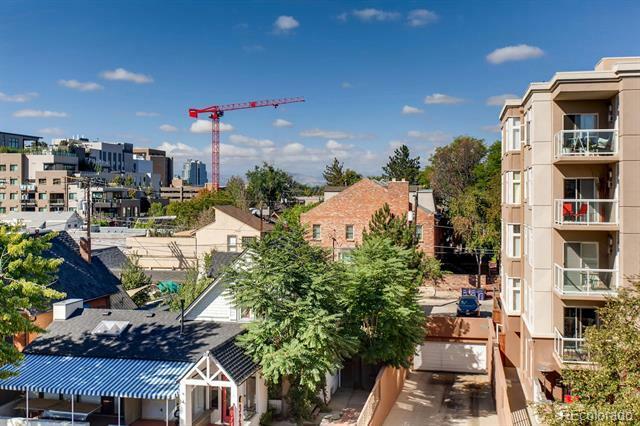 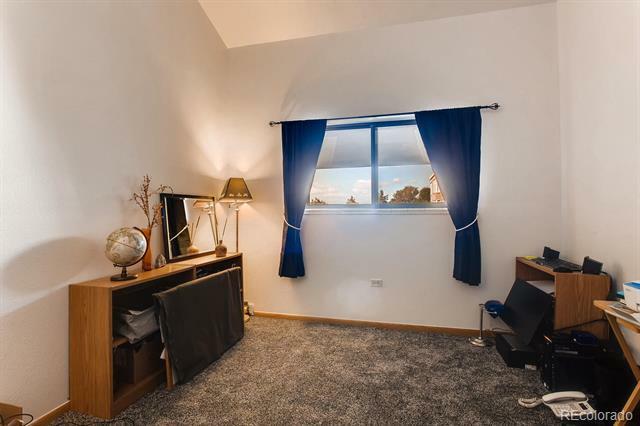 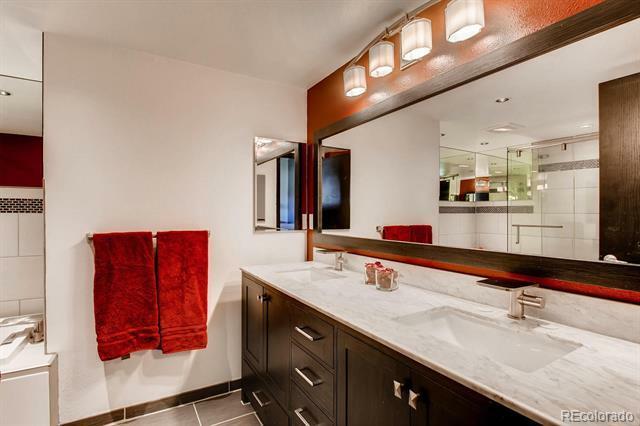 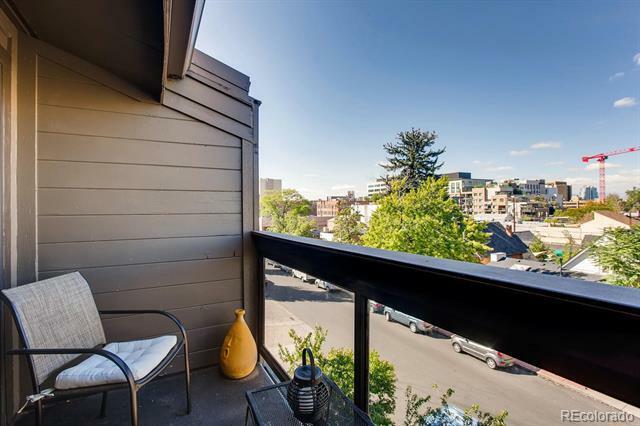 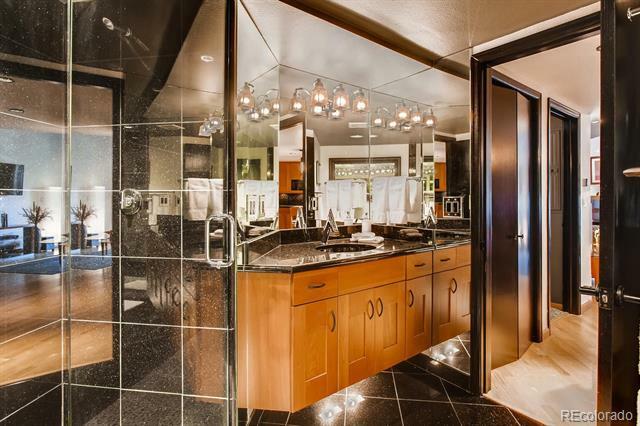 Walkable, urban living at its best and you'll be in the heart of it all in this gorgeous, remodeled Cherry Creek North loft-style condo. 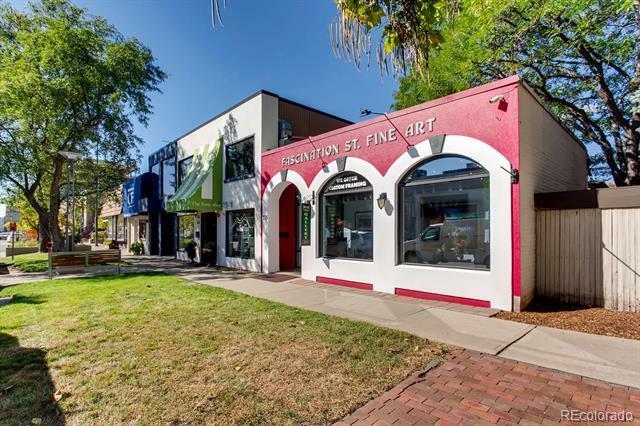 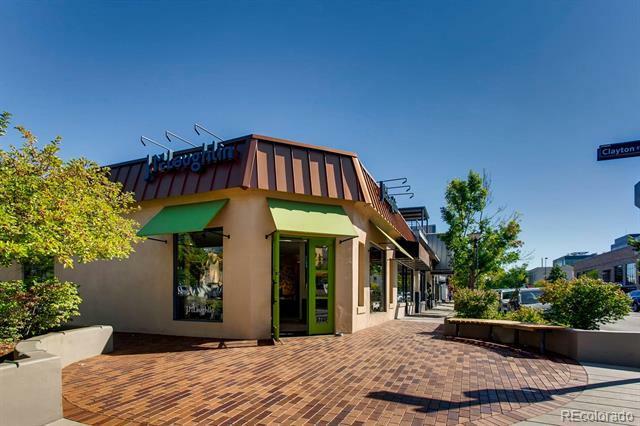 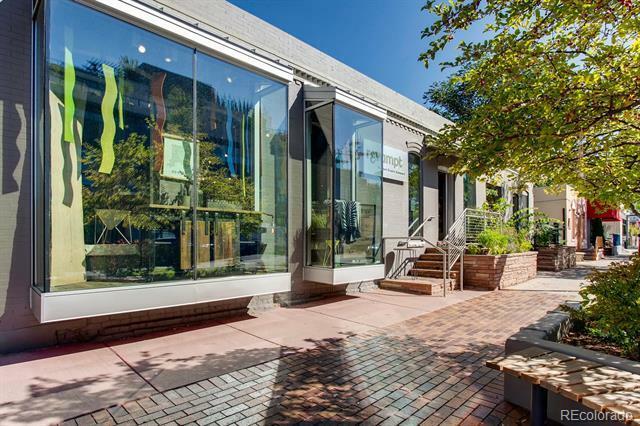 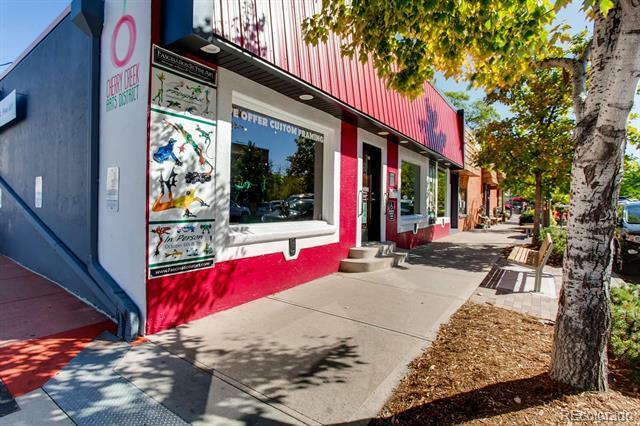 A short stroll will take you to the library, Machete, Artisan Center and all the many other shops and restaurants in Cherry Creek North and Clayton Lane. 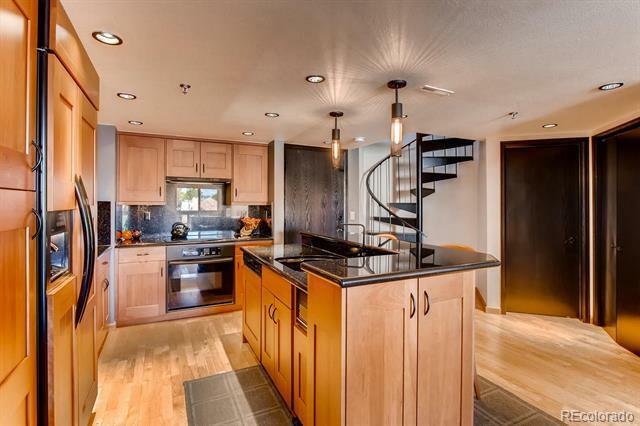 Imagine the joy of cooking and entertaining in your custom, open kitchen, completely renovated by Thurston*Then relax in front of the fireplace in your airy living room with soaring, vaulted ceilings, as you take in the mountain and Cherry Creek vistas from your private balcony*Escape to the zen of your master suite as you ascend the spiral staircase and enjoy a soak in the jetted tub of the 5-piece bath, or steam away your worries in the steam shower*TWO deeded, underground parking spaces, plus a storage unit*New furnace*W&D in unit*Life is at your fingertips, and it's only a 1 minute walk to the closest bus line, and a short bike ride to the 10th & Osage light rail station.